Funny, free-spirited Annie Quintana and sophisticated, ambitious Julia St. Clair come from two different worlds. Yet, as the daughter of the St. Clair’s housekeeper, Annie grew up in Julia’s San Francisco mansion and they forged a bond that only two little girls who know nothing of class differences and scholarships could—until a life-altering betrayal destroyed their friendship. A decade later, Annie is now a talented, if underpaid, pastry chef who bakes to fill the void left in her heart by her mother’s death. Julia, a successful businesswoman, is tormented by a painful secret that could jeopardize her engagement to the man she loves. When a chance reunion prompts the unlikely duo to open a cupcakery, they must overcome past hurts and a mysterious saboteur or risk losing their fledgling business and any chance of healing their fractured friendship. 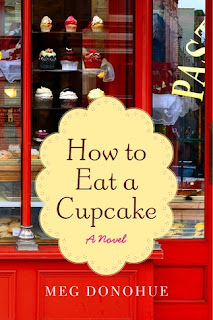 How to Eat a Cupcake is told from both of the perspectives of Julia and Annie, old high school friends who parted ways after a mishap their senior year. Sometimes, this literary technique of multiple perspectives can go wrong, but in How to Eat a Cupcake it flows perfectly. Each character has such a distinct voice: Julia distant and troubled, Annie hilarious and sometimes sad, but always sassy. As we have been taught, there are two sides to every story and I like that Donohue chose to let us see both of these POV's come together, from their awkward reunion, to clashing flashbacks and current mutual understandings. Annie and Julia are unlikely friends from the beginning and only by forgiving and understanding each other can they remain so. They come together to start a cupcakery and the descriptions of the shop and the sweets were so detailed that I longed for a cupcake ASAP! 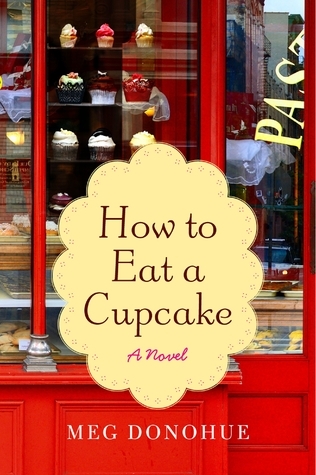 Throughout How to Eat a Cupcake, several mysteries begin to unfold: one from their shared past and destruction of their friendship in their high school years, one involving Annie's mom and her missing recipe book and another that threatens their burgeoning business and possibly their lives. A couple of love interests float in and out and in again, but this book is not a romance. The real relationship being dissected in detail in How to Eat a Cupcake is the bond between friends and the trust and understanding needed to put a broken friendship back together again. Donohue has put together a perfect cupcake of a novel. The story has many levels: sweet, tart, spicy and mellow. 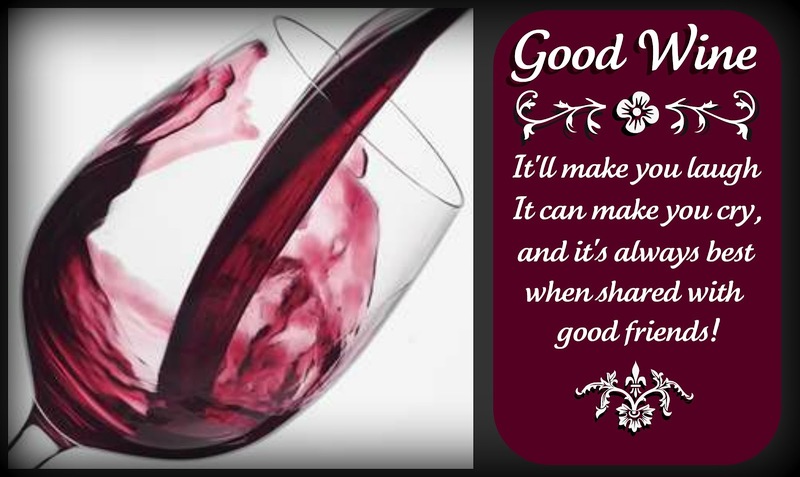 What a great treat to curl up and pass the time with! Sounds a nice comfort read of a book. I've put it on my Kindle wish list based on your recommendation as it's one that I thought, "Should I? Shouldn't I?" Oh, this one sounds really good. I'm going to check it out. 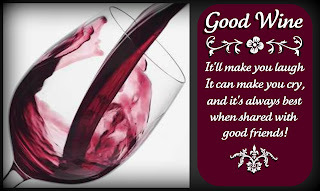 I think it will be right up your alley! !